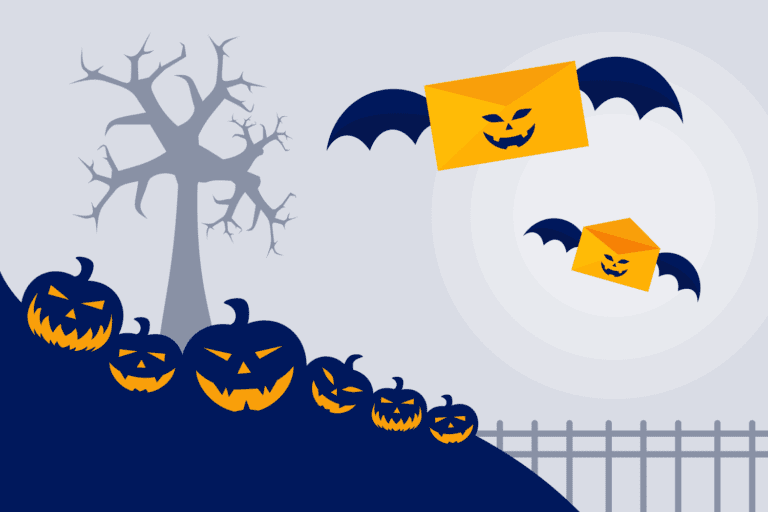 It’s time to announce this month’s Customer Spotlight! 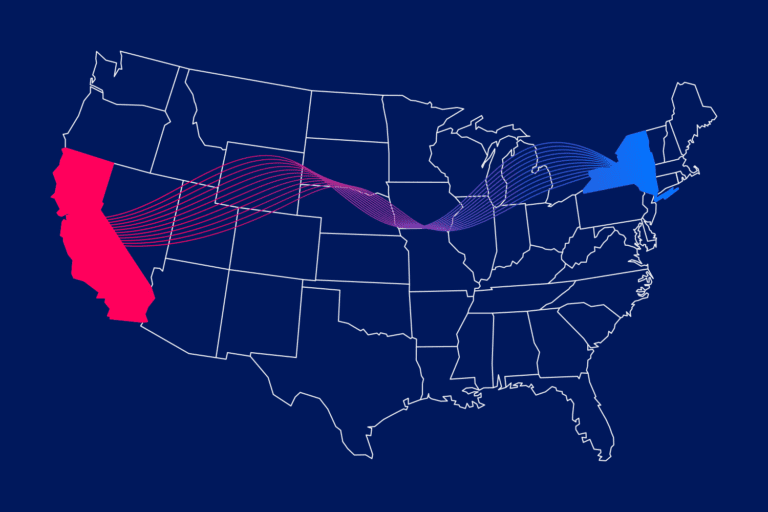 As a refresher, our Customer Spotlight series is hosted in the Iterable Community and excerpted here on our blog, focusing on the creative geniuses who work tirelessly behind the scenes to build great campaigns. Each Customer Spotlight will ask a marketer questions about getting started in their career and what makes them tick. We’ll also throw in some fun questions unrelated to marketing to learn what our customers like to do when they’re not using Iterable! 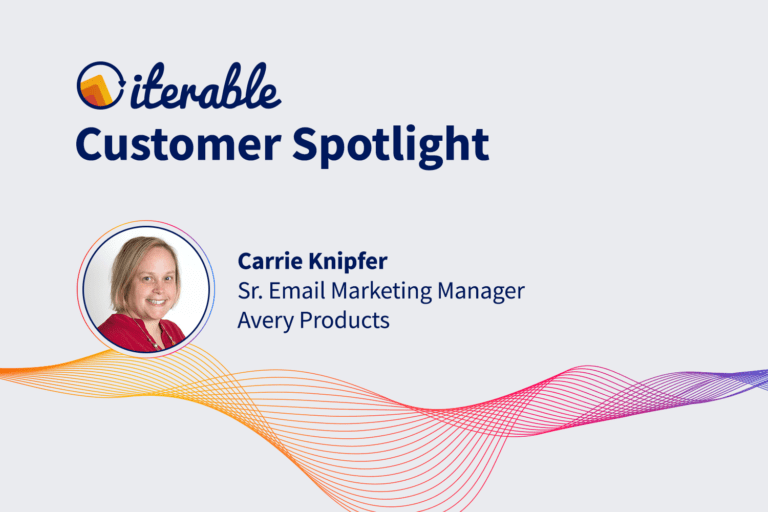 For our Customer Spotlight this month, we’re excited to introduce you to Carrie Knipfer, Senior Email Marketing Manager at Avery Products Corporation. 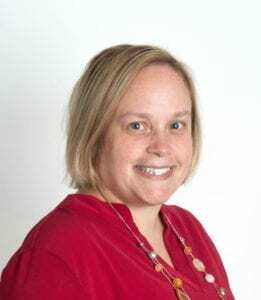 Carrie began her email marketing career in 2009 and now manages the email strategy, deployment and design for Avery Products’ 17 million subscribers. She previously worked for a boutique email marketing agency as a campaign manager and deployment specialist for brands like American Express, Kiehl’s, Movado, Brooks Brothers, and David’s Bridal. She is a certified Salesforce Marketing Cloud consultant and holds an M.B.A. in Marketing and a B.S. in Computer Science. Carrie is also a current member of Iterable’s Customer Advisory Board. Keep reading to hear more about her career progression, her advice to the next generation of women marketers, and more. I started in the IT department of a newspaper…I hated it. An opening came about in circulation marketing, and I jumped on the opportunity to try it out. I was able to get creative with discounts and giveaways, and I knew it was the right area for me. At the moment, I am a one-person email department, so I am doing a little bit of everything. I may be strategizing with a business unit in the morning and coding an email in the afternoon. What advice would you give to the next generation of women marketers? Don’t be afraid to speak up. If you have an idea or a better way of doing things, say it. Also: learn to code (even if it’s just one language). “Never pass up the opportunity to dance.” I volunteer at a camp for kids in foster care, and one of my campers gave me that advice. I think she is on to something. EVERYTHING! I am especially loving all of the new widgets and dashboards. I also really like not having to write queries to get the data I need. There you can learn more about Carrie, including what she loves most about her role and the one song she’d play every time she entered a meeting. Read the full interview transcript, post your questions and get the conversation started!